To further serve their clients, Heartland Bank partnered with Raymond James Financial Services in 1998, led by the vision of Hugh Wilkins. Raymond James Financial Services provides full service securities, brokerage and advisory services to assist each client with their needs for investing, financial planning and estate planning. Hugh’s presence, philosophy and attention to customer service has been the focus of Raymond James Financial Services for nearly three decades. Having choices is important in investing. We believe investors' plans should change as their lifestyles and needs do. Through Raymond James, investors are offered an extensive array of investment alternatives and services. Portfolio/Investment Management - Discover the benefits of professional asset management. Estate & Charitable Planning - Trust services for the preservation of assets and the fulfillment of wishes. Financial Planning & Risk Management - Your financial future is important and should be preserved. Don't trust it to just anyone. Retirement Planning - In today's rapidly changing world, retirement planning has never been more challenging. Working with a financial advisor to to map a comprehensive, thoughtful retirement strategy and keep it on track is essential to your future well-being. College Planning - What will it take to deliver the dream? 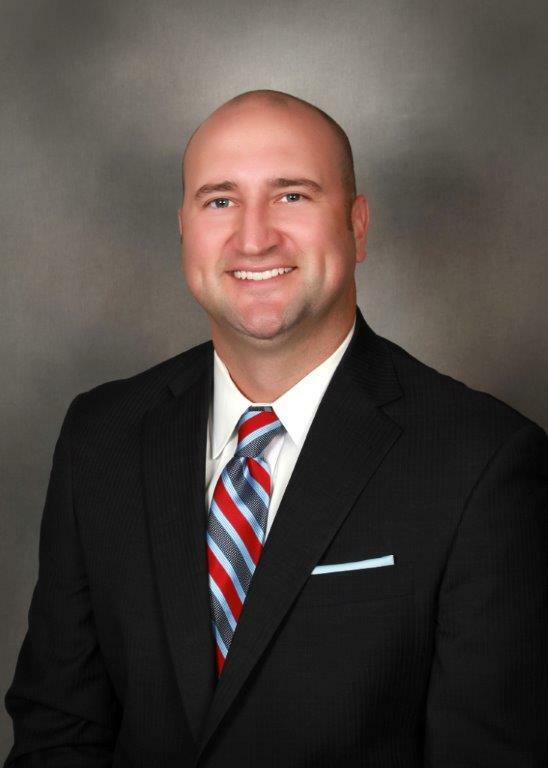 Tyler has been in the financial services industry since 2004 and with Raymond James and Heartland Bank since 2009. He is Series 7, 66 and Insurance licensed to assist his clients with all their investing, financial planning, and insurance needs. Tyler graduated from the University of Nebraska-Lincoln with a Bachelor’s Degree in Diversified Agriculture and was born and raised in the Nebraska Sandhills. This gives him an intimate knowledge and understanding of his farming and ranching clients. Tyler is married to Rachel, who earned her Doctorate of Pharmacy from the University of Nebraska. They have two children, Camilla and Cooper. Away from business, he enjoys officiating high school basketball in the winter as well as golfing and team roping in the summer. 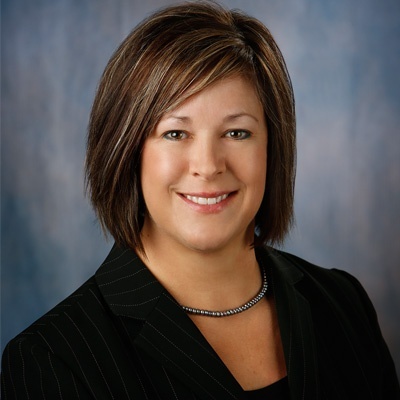 Theresa joined Raymond James and Heartland Bank in January 2017. She holds Series 7, 66, life, and health insurance licenses. She graduated from Chadron State College with a bachelor’s degree in education. Her background includes 23 years in education and six years in the insurance field. 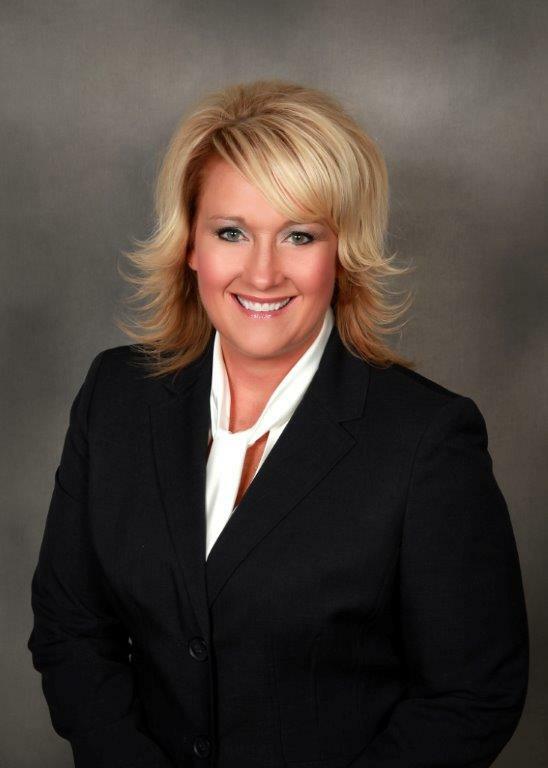 Theresa also completed her master’s degree in education and administration at the University of Nebraska-Kearney. Working with people and helping them achieve their dreams is very important to her. Theresa and her husband Greg both grew up in rural NE and currently reside in Ord, NE where they have raised their family of 5 boys: Orrin, Lathan, Flagan, Macon and Talon. Jodi joined Raymond James in September of 2006. She has over 15 years of client service, management, and financial experience. In her spare time she enjoys Zumba fitness, helping her husband farm and raise cattle, and spending time with her family. She and her husband Bradley have two girls, Sidney and Kinsey. 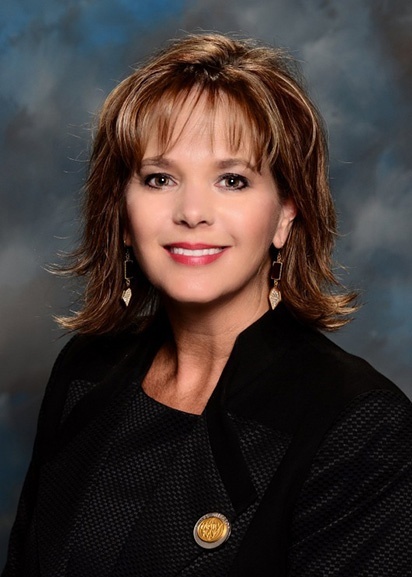 Shelley joined Raymond James in July of 2015. She has over 10 years of experience in the financial services industry and holds Series 7 and Series 66 licenses. She also has a background in corporate finance, financial reporting and analysis, and real estate. Shelley graduated from the University of Nebraska-Kearney with a Finance degree. She is originally from Wakefield. She and her husband Don live in Minden and have three children, Jenna, Mitchell, and Taylor. Raymond James financial advisors may only conduct business with residents of the states and/or jurisdictions for which they are properly registered. Therefore, a response to a request for information may be deleted. Please note that not all of the investments and services mentioned are available in every state. Investors outside of the United States are subject to securities and tax regulations within their applicable jurisdictions that are not addressed on this site. Contact your local Raymond James office for information and availability. Links are being provided for information purposes only. Raymond James is not affiliated with and does not endorse, authorize or sponsor any of the listed websites or their respective sponsors. Raymond James is not responsible for the content of any website or collection or use of information regarding any website's users and/or members. Securities offered through Raymond James Financial services, Inc., Member FINRA/SIPC, and are not insured by bank insurance, the FDIC or any other government agency, are not deposits or obligations of the bank, are not guaranteed by the bank, and are subject to risks, including the possible loss of principal. Heartland Bank and the Heartland Investment Center are not registered broker/dealers and are independent of Raymond James Financial Services. Investment advisory services offered through Raymond James Financial Services Advisors Inc. Hugh Wilkins is not affiliated with Raymond James.